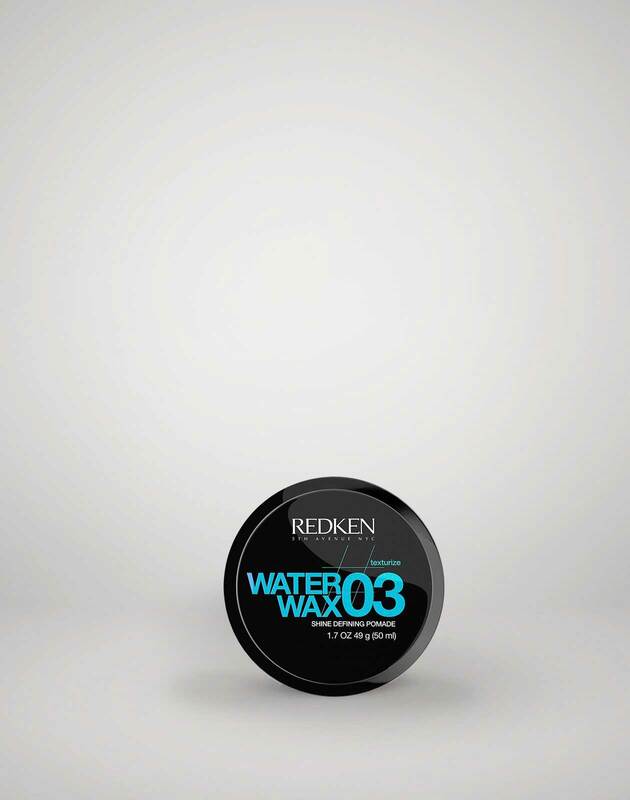 Super strong hold hair gel that empowers styles to stay put with long lasting control. hardwear 16 is rated 3.7 out of 5 by 15. 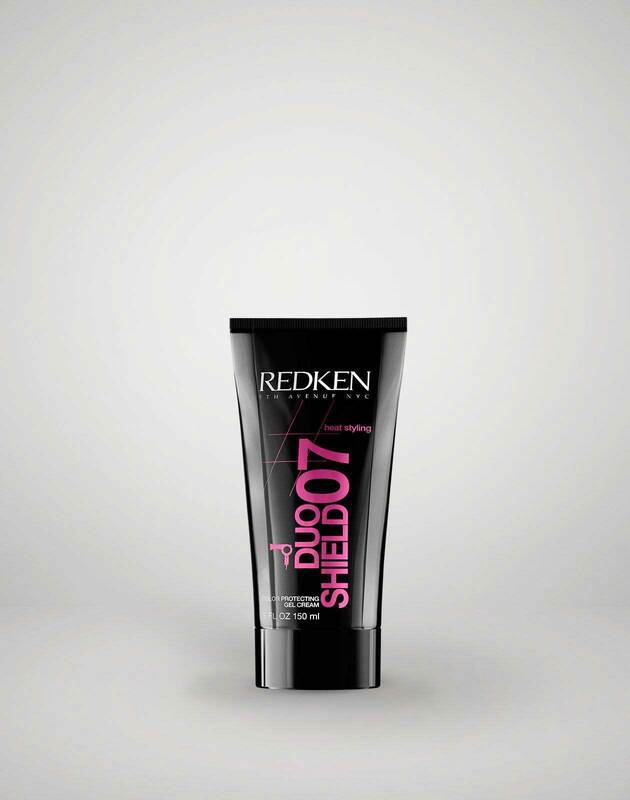 This super strong hold hair gel gives a style the power to stay put with lasting control and serious shine. 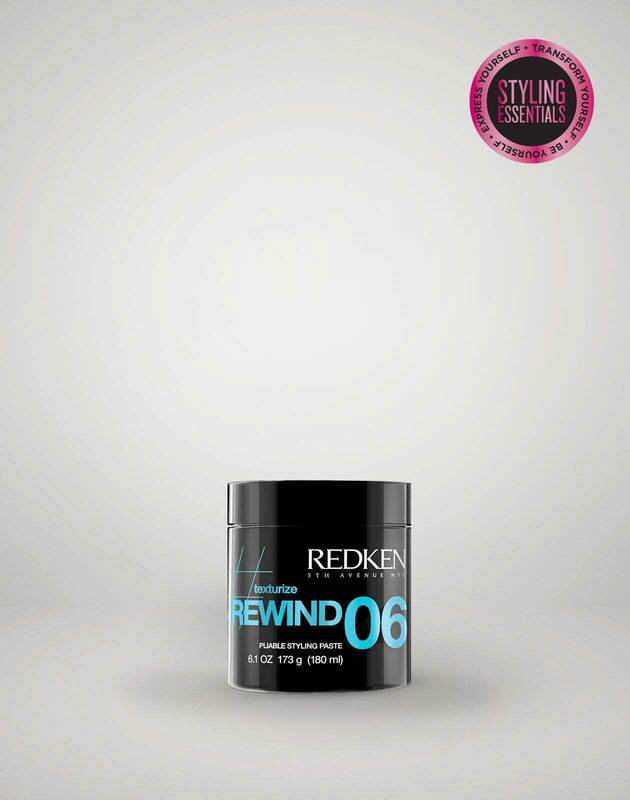 Hardwear 16 Provides long-lasting discipline, shape memory and added thickness with a shiny finish for sleek looks without any flaking. Apply into damp hair. Comb or brush into place. Allow to air dry. 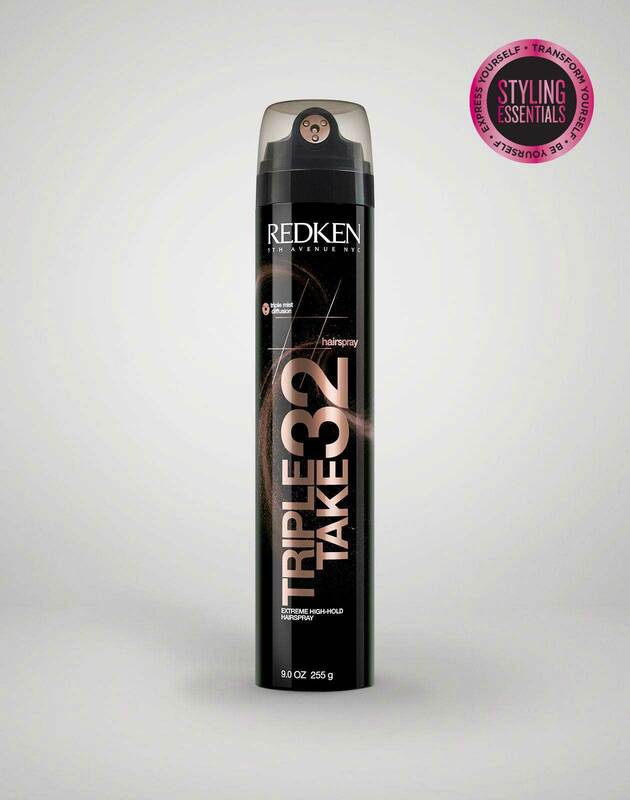 Use with your customized hair styling regiment. 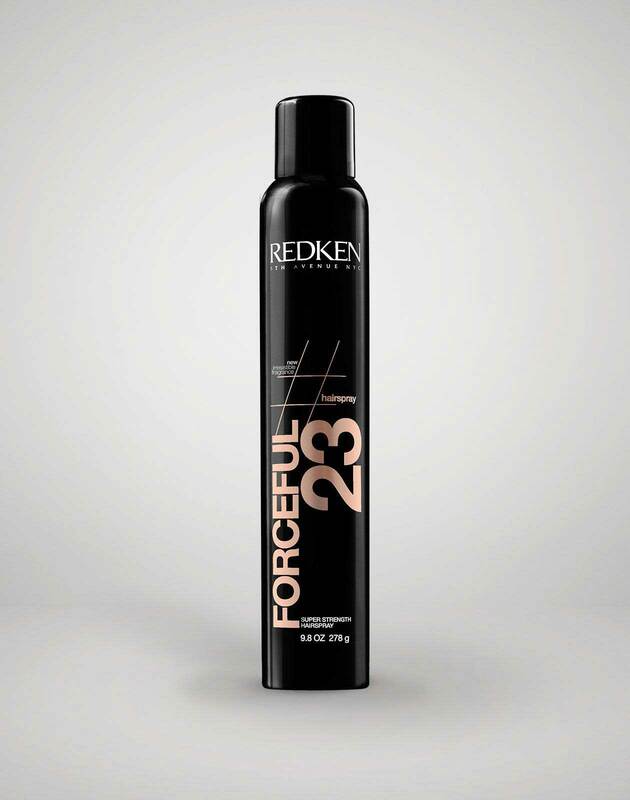 Protects hair and provides strength.